The world-famous operatic adaptation of Beaumarchais’s “banned” theatre play originated in Vienna in 1786. Mozart chose the theme himself and asked the Italian poet Lorenzo da Ponte to write the libretto. 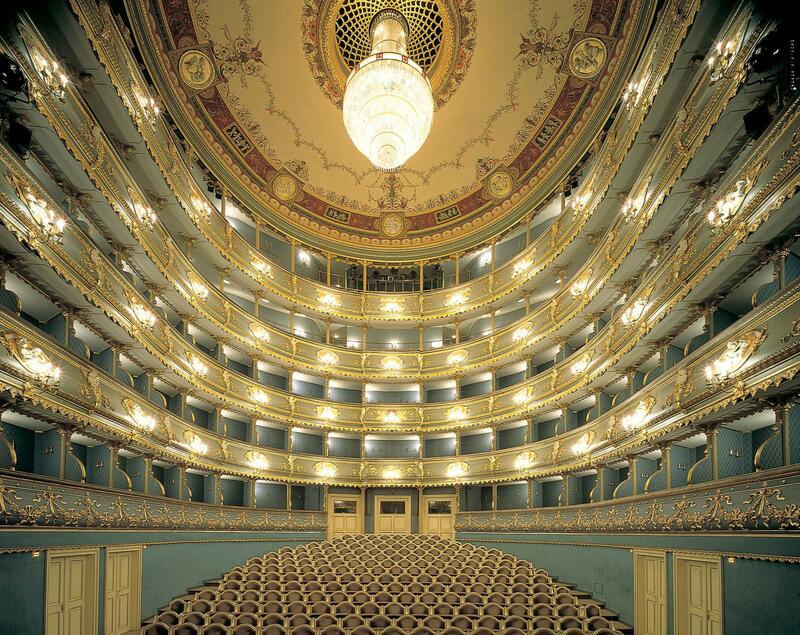 Le nozze di Figaro (The Marriage of Figaro) is inextricably linked with Prague. 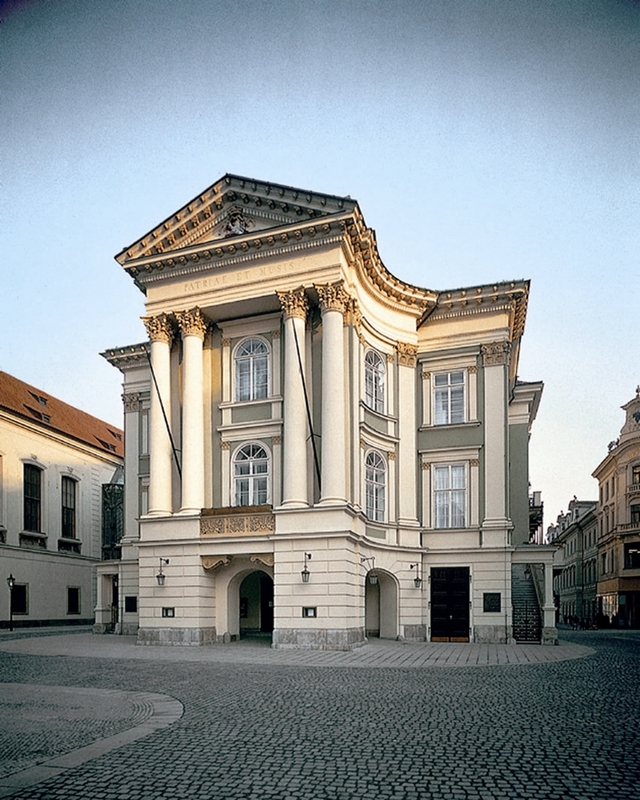 Although the opera’s world premiere took place in Vienna, it was only in Prague that it experienced its first real triumph, owing to which the impresario Bondini commissioned from Mozart an opera specially intended for Prague – Don Giovanni. There are few operas with such opulent and intricate action as Le nozze di Figaro. Its nature is aptly rendered by the secondary title of Beaumarchais’s eponymous play: “The Day of Madness”. 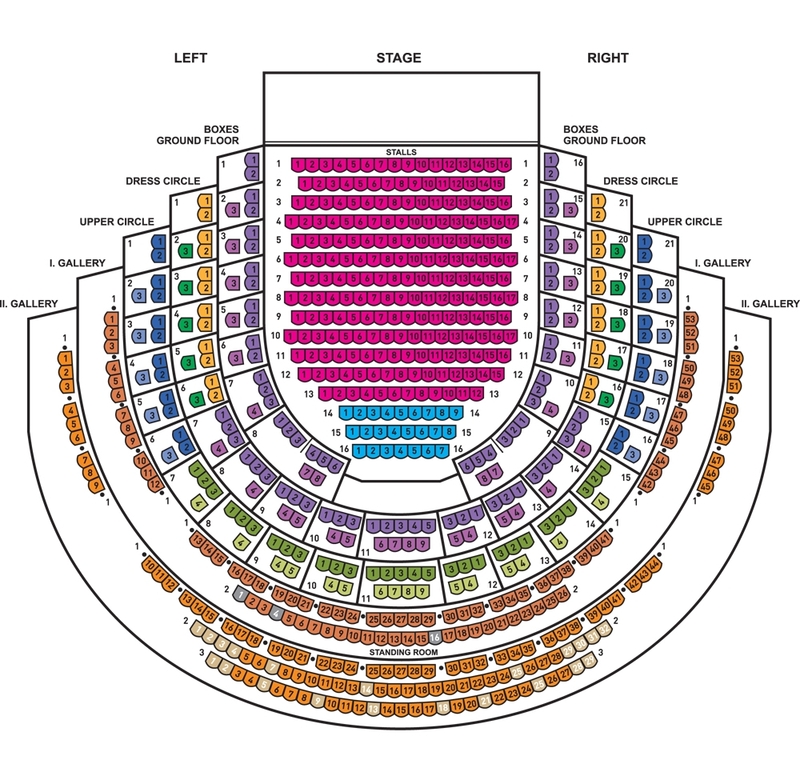 In this opera about jealousy and love, Mozart masterfully portrays a gamut of characters major and minor, headed by the servant and joker Figaro, who together with his fiancée, the chamber-maid Susanna, is able to stand up to the arbitrariness and incorrigible woman-chasing of Count Almaviva.